Miami Beach will be the thrilling launch destination for the 2015 LONGINES GLOBAL CHAMPIONS TOUR. The world’s foremost show jumping series expands to the US continent bringing Olympic-level sport to the world-famous Miami Beach location on America’s East Coast. Spectators will enjoy FREE access to seating around the arena, on a first come, first served basis during the three days of competition. The show will host five exciting 5* classes and visitors will have access to a fantastic selection of shopping in the Prestige Village. The Longines GCT debut, coinciding with Miami Beach’s Centennial celebrations, will see top equestrian sport join the calendar of art, fashion and music events that make Miami Beach one of the world’s most exciting destinations. The American leg of the Tour will bring together spectacular sporting action and great entertainment in the glamorous party city of Miami Beach. 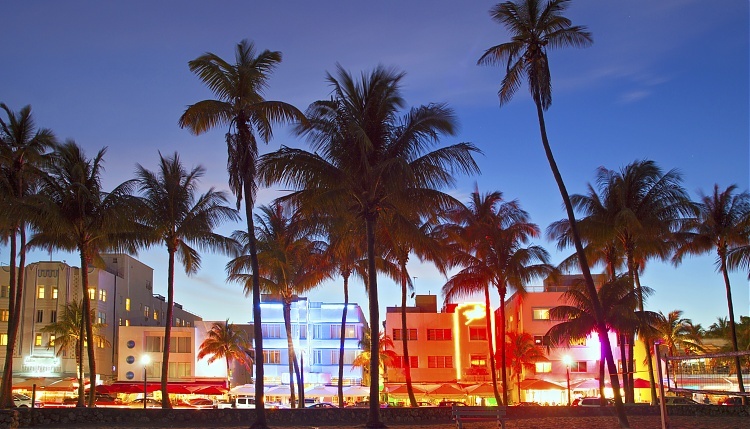 Famous for its beautiful Art Deco buildings and the incredible beaches along the Atlantic shore, the Miami Beach event is set to be one of the crown jewels of the new season. A hub of energy, creativity and effortless cool, Miami Beach’s designer hotels, celebrity chef restaurants and nightclubs showcasing top international talent are all a major draw for international visitors wanting to enjoy the fabulous year-round climate of south Florida. US riders will be out in force for this unique show jumping event as the best riders in the world compete to lift the Grand Prix trophy for the inaugural Longines Global Champions Tour of Miami Beach.